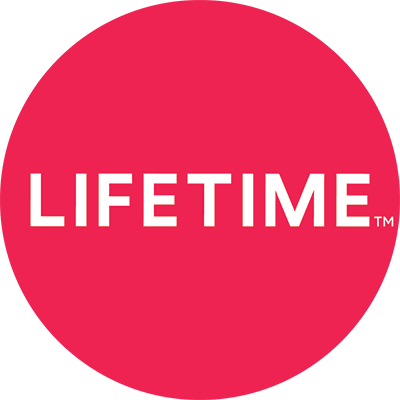 To find out when your trial will end or when you will next be billed for your subscription, you need to look up your subscription details on the platform where you originally subscribed to Lifetime Movie Club. If you subscribed via our website, log in to your account at https://www.lifetimemovieclub.com. Your account details page will show you when your next payment is due, along with options to update your credit card information, view your billing history, change from a monthly to an annual plan, or cancel your subscription. If your account is currently inactive, you will see an option to reactivate your subscription. If you are unsure which platform you originally subscribed on, sign in to your account at lifetimemovieclub.com, click your name in the upper right corner and select 'My Account.' Your account details page will show you which platform you are subscribed through and you can proceed with the instructions above to find your subscription information.